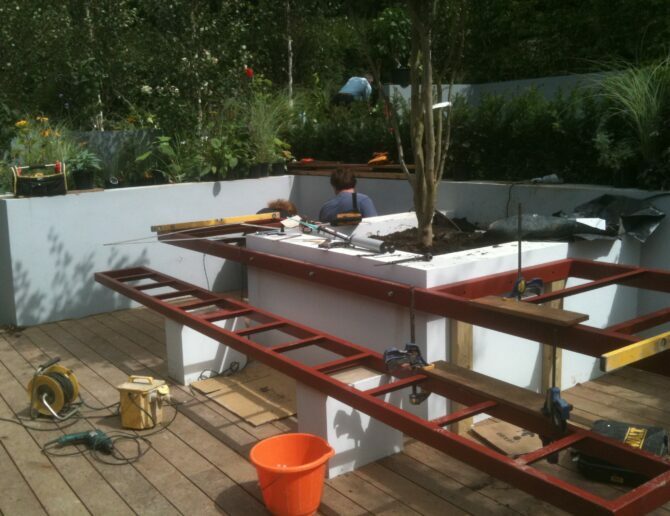 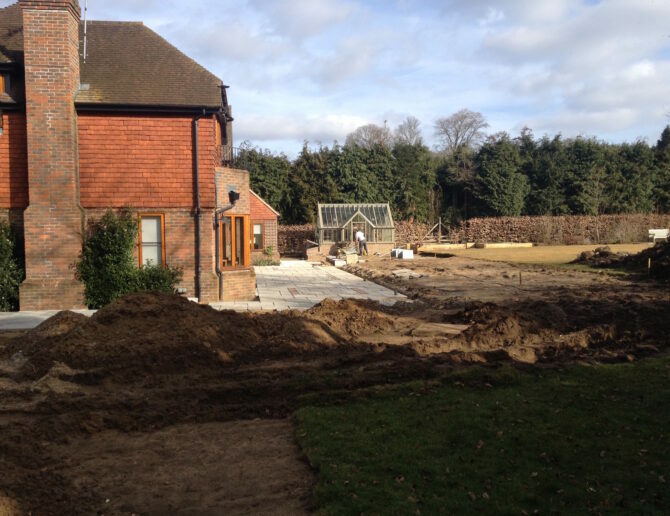 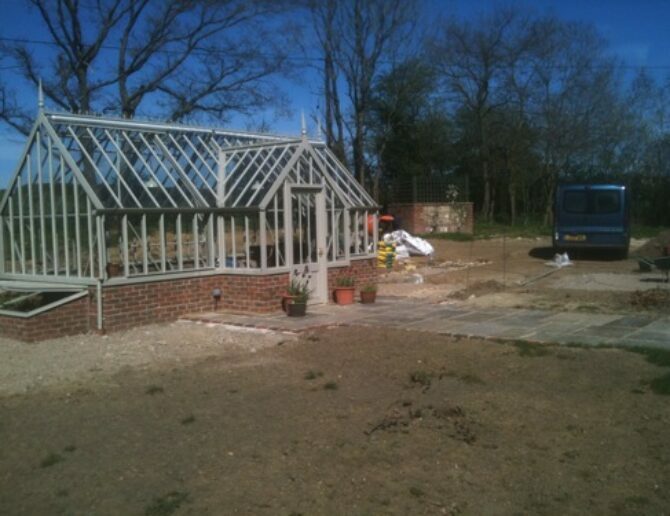 All construction is carried out to a very high standard by our in house construction team. 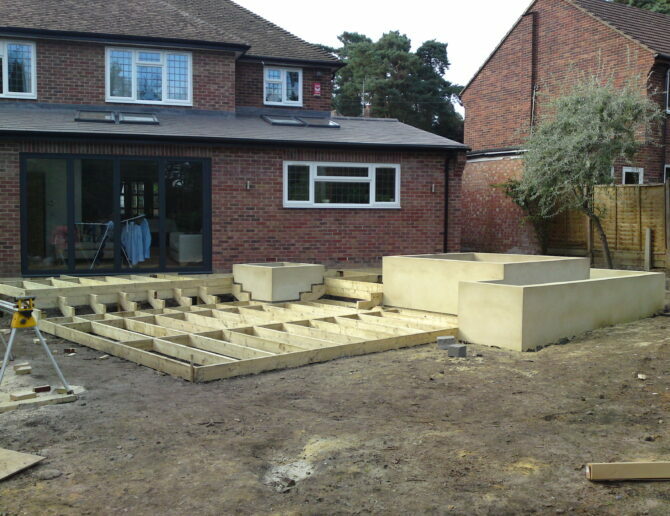 With many years experience the quality and finish of all hard landscaping it outstanding. 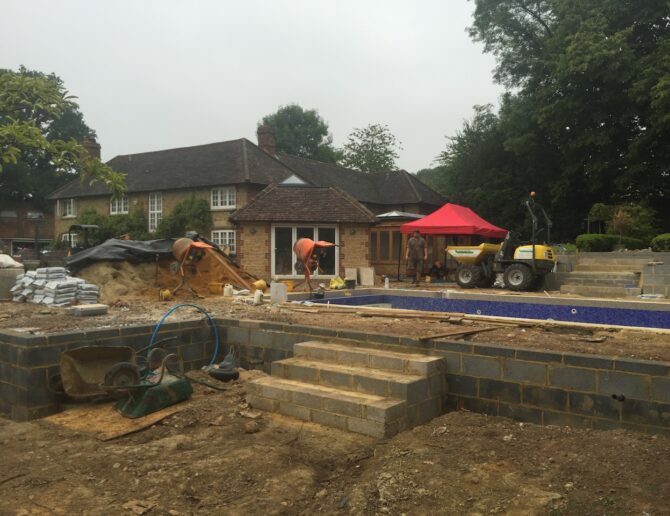 All work is carried out with the minimum disruption to you, we aim to work quickly and tidily while maintaining a high attention to detail. 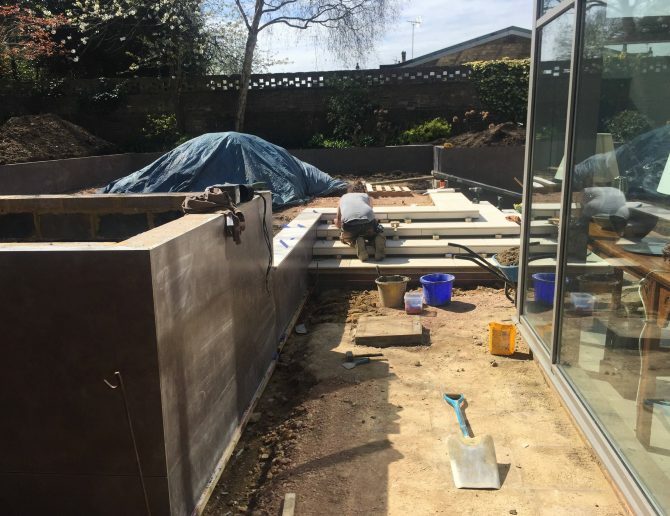 Specialist trades are brought in if required to insure a quality finish and also to fast track work if timings are critical. 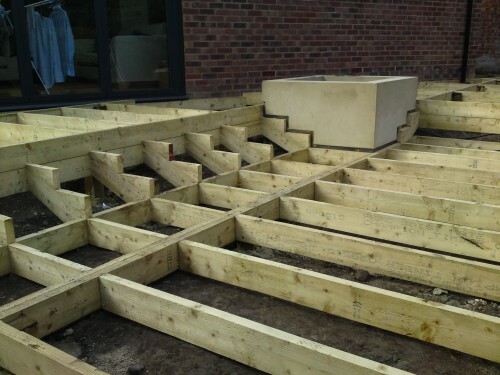 All materials used are sourced ethically and are of high quality.